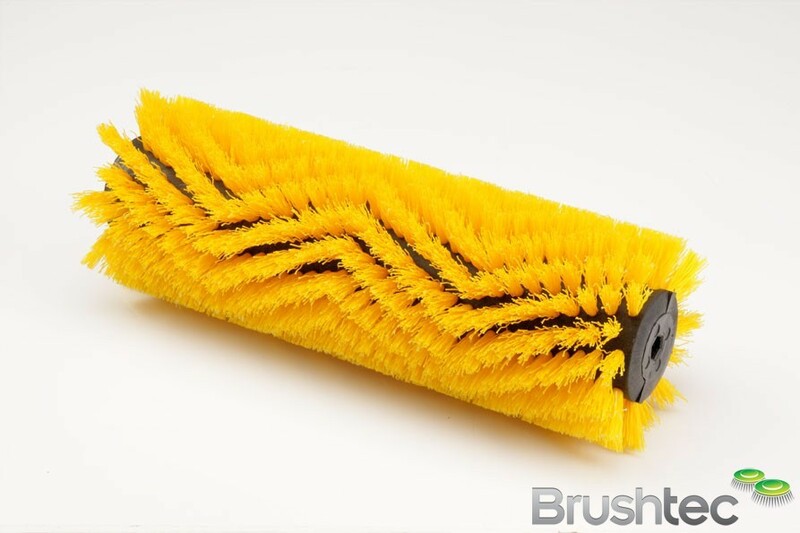 These small cylinder brushes from Brushtec are designed for machines such as vacuum cleaners, carpet extraction machines, cigarette machines, small scrubber driers and dry carpet powder machines. 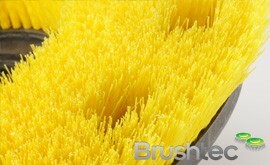 For our injection moulded cylinder brushes we produce a low cost, robust, and balanced tube. 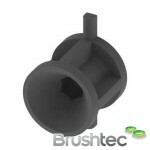 However, injection moulding tooling is expensive and only suitable for large production runs — contact us today to arrange this, and find out more about our injection moulding on the plastic division page. 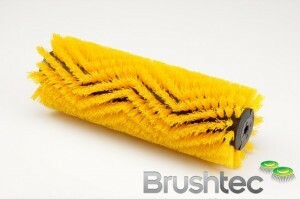 Brushtec owns several tools with adjustable lengths. 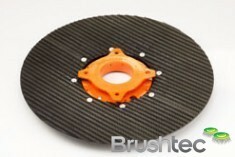 The common tube is 53mm diameter, and can incorporate hexagonal end drive caps with either a 10mm A/F drive or a 3/8″ A/F drive hole. 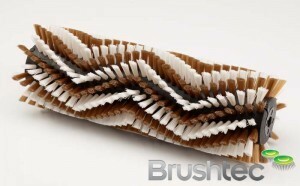 This moulding is available in several lengths up to 600mm long. For longer brushes, we can arrange to have the tubes extruded, however, this incurs a higher price and can be expensive to machine true. 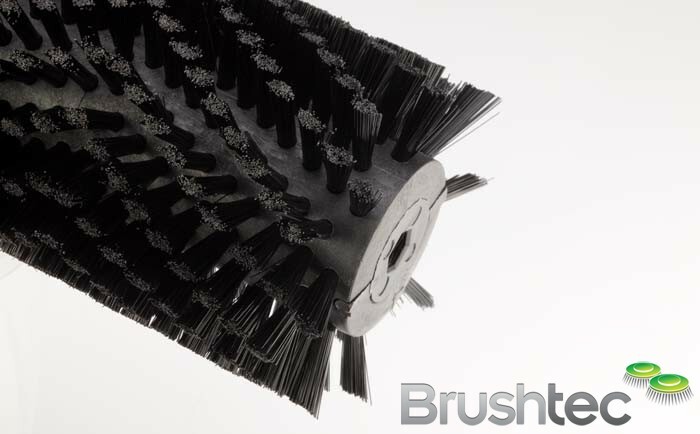 For much longer cylinder brushes, visit our industrial cylinder brushes and municipal main brooms sections. 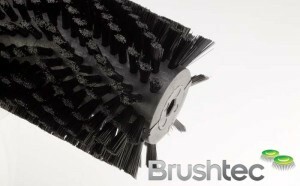 The unique end cap design ensures the fitting of brushes is quick and simple due to the large lead-in angle. 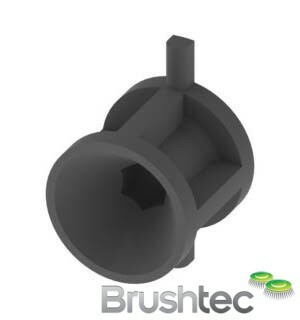 The end caps are manufactured from a heat resistant, super tough, nylon alloy, designed to withstand the constant remove & refitting of the brush.